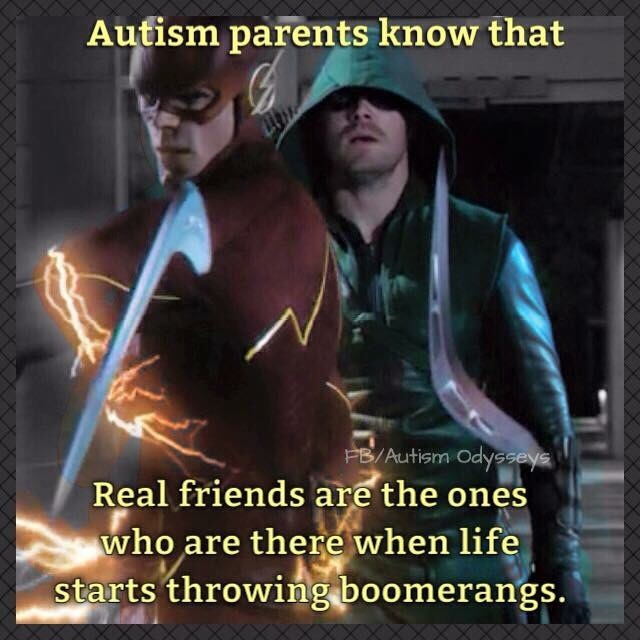 Autism parents know that real friends are the ones who are there when life starts throwing boomerangs. 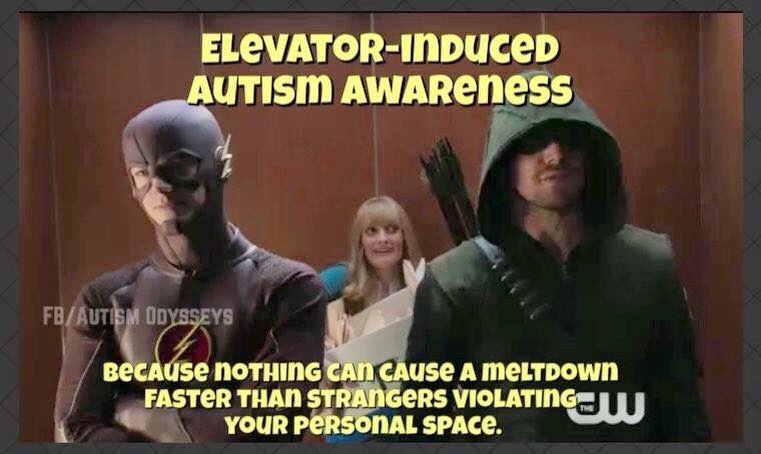 Elevator-induced autism awareness. 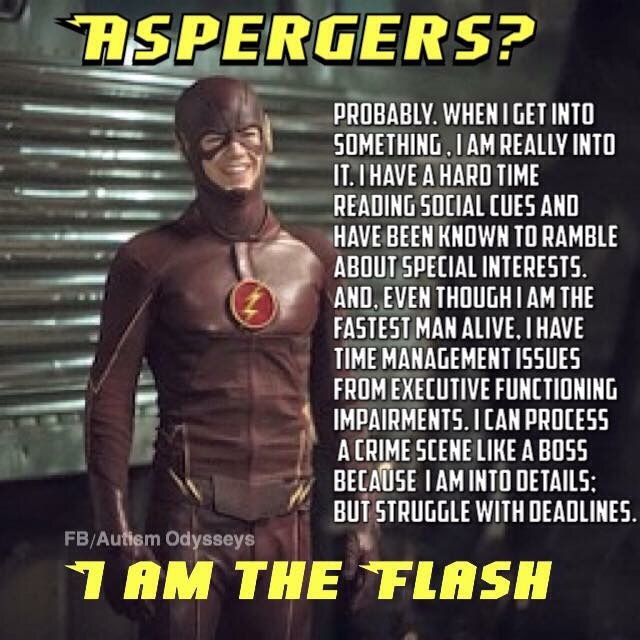 Nothing can cause a meltdown faster than strangers violating your personal space. 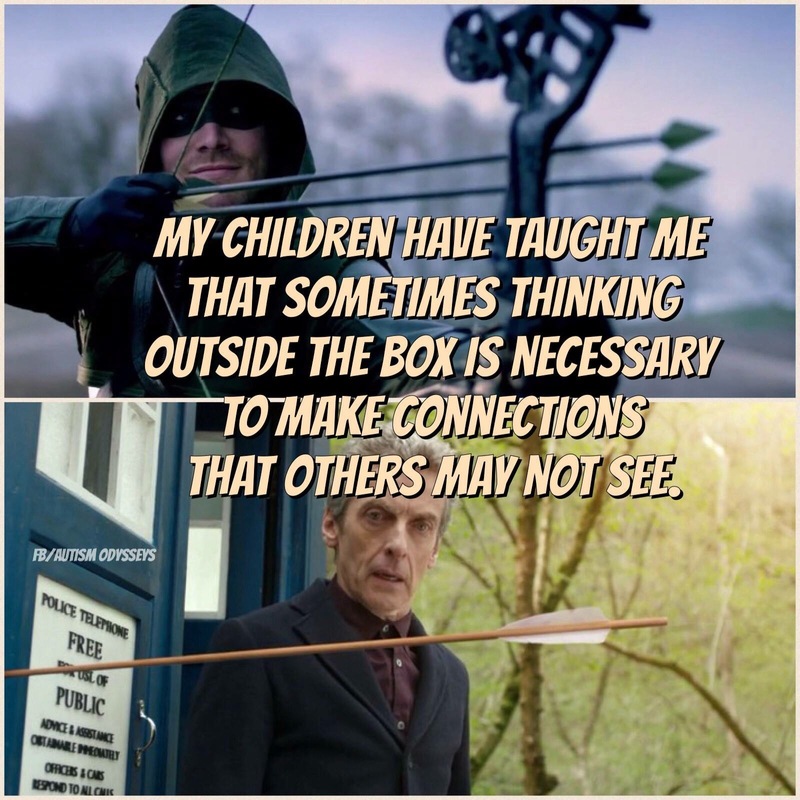 My children have taught me that sometimes thinking outside the box is necessary to make connections that others may not see. 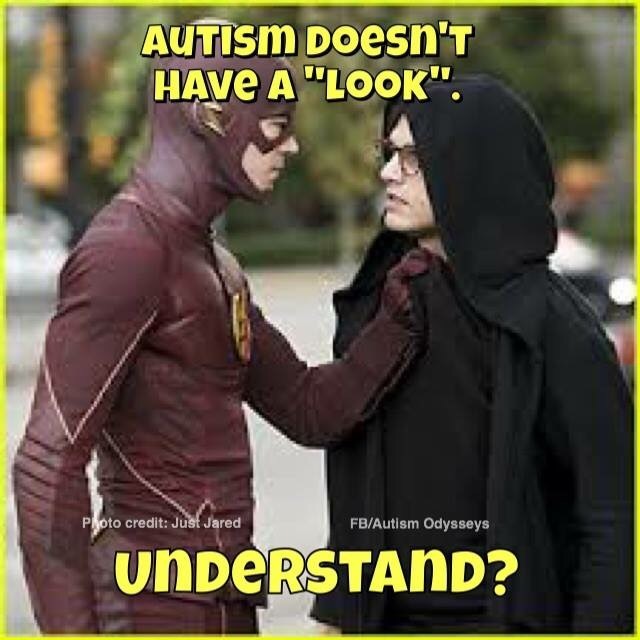 (Arrow /Doctor Who – Robin of Sherwood) Autism doesn’t have a “look”. 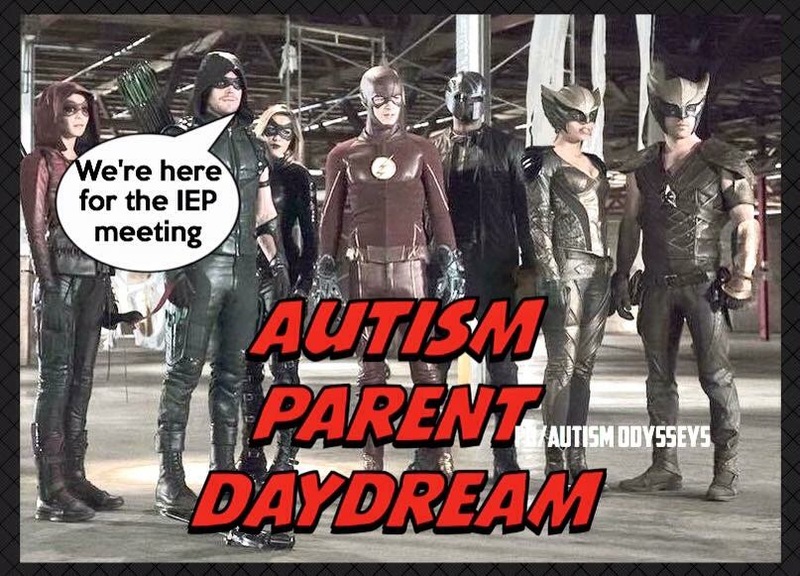 Autism parent daydream ….Team Arrow, Flash and Hawkman & Hawkgirl as autism advocates. 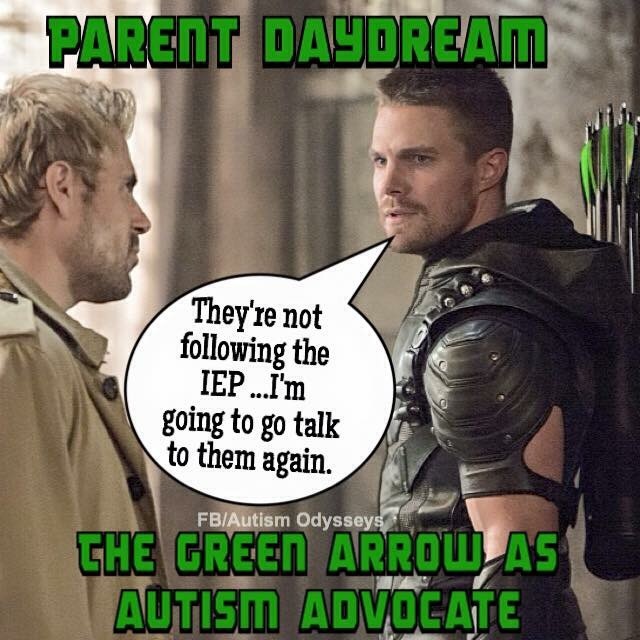 Or Constantine and Green Arrow. 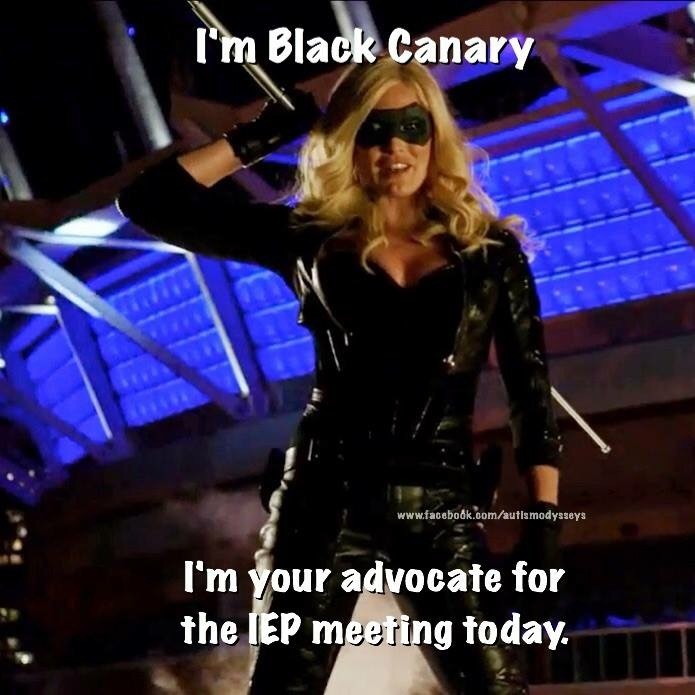 Or Black Canary. 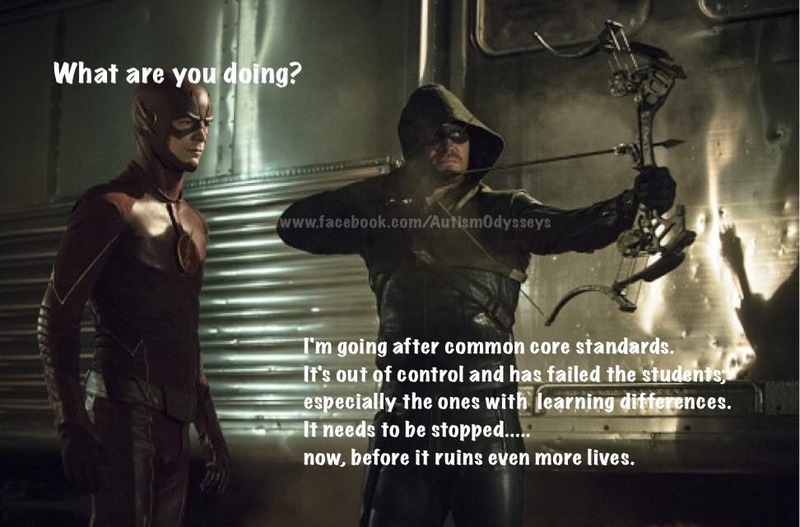 Common Core Standards has failed students with learning differences. Everywhere. 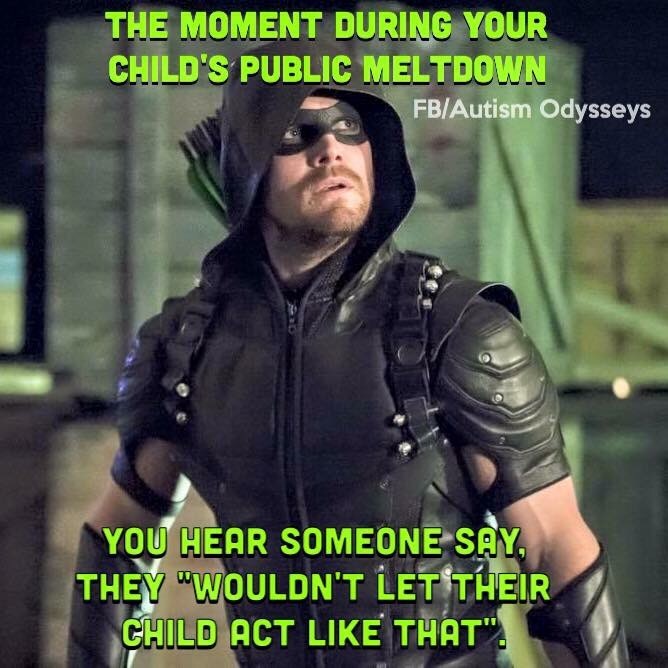 The moment during your child’s public meltdown, you hear someone say “they wouldn’t let their child act like that”. 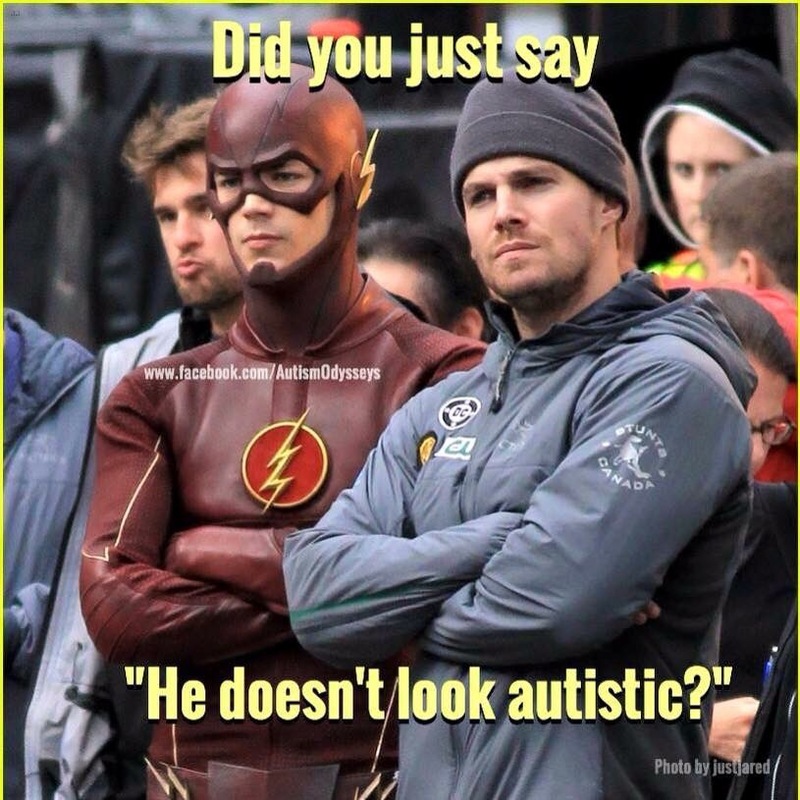 Or when someone says “he doesn’t look autistic”. 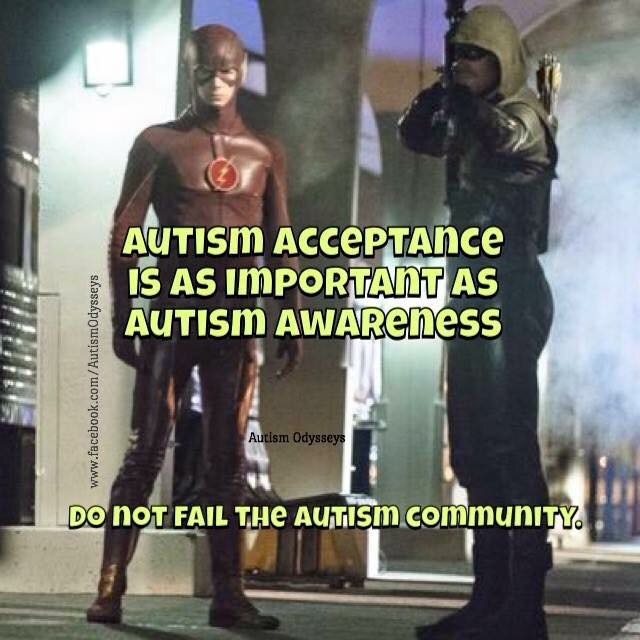 Autism acceptance is as important as autism awareness. 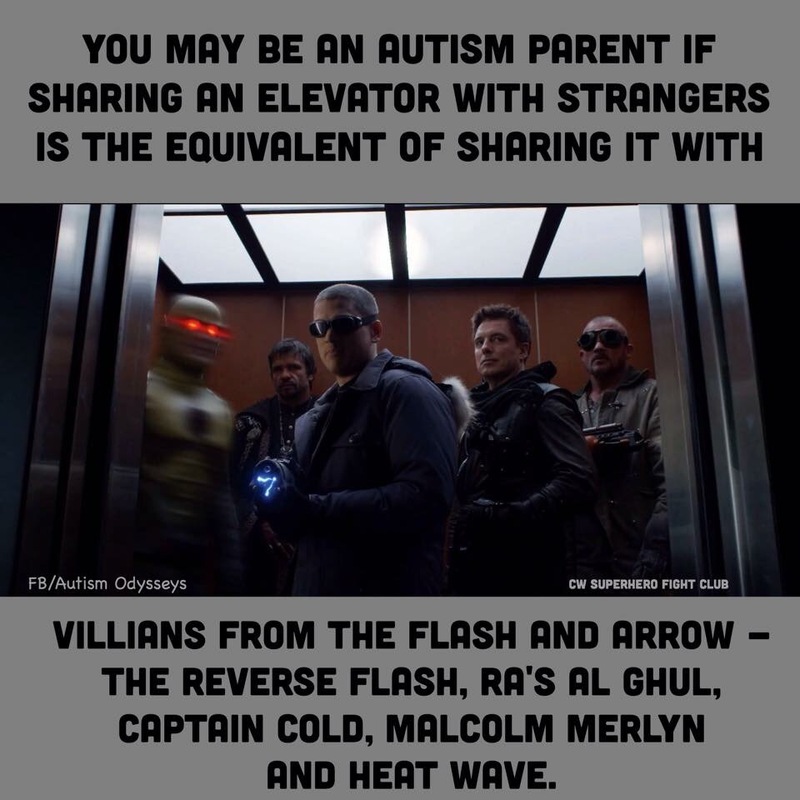 Barry Allen’s character has Aspie characteristics… And going back to elevators – sharing them with strangers is the equivalent of sharing it with Reverse Flash, Ra’s Al Ghul, Captain Cold, Malcom Merlyn and Heat Wave. Although in my kids case, sharing it with these characters would be completely acceptable! 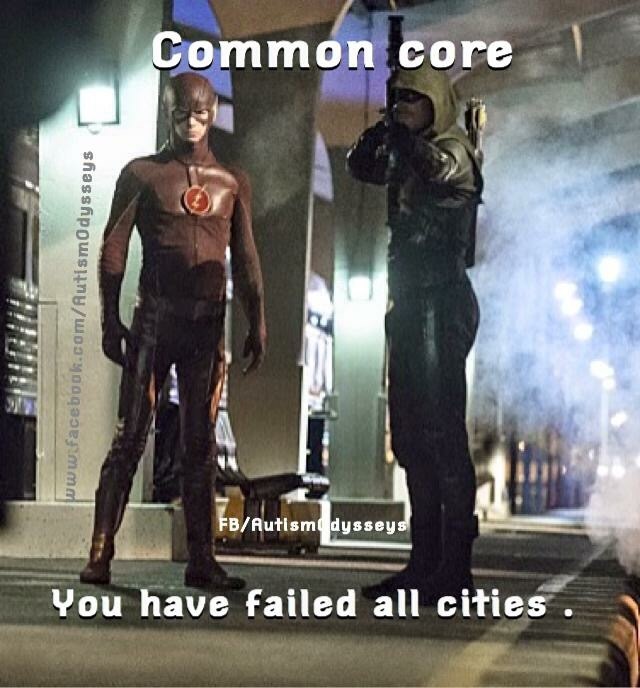 All images belong to The CW. 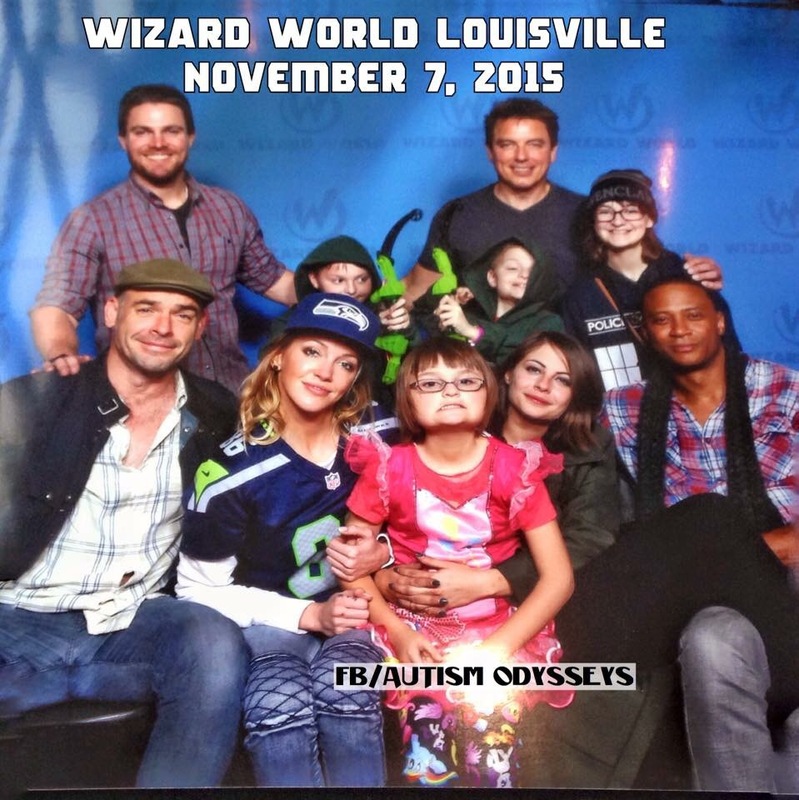 Except this one – my kids with the cast of Arrow!